He focuses on several facets of competition law compliance, including merger control and and anti-competitive agreements and abuse of dominance. He also handles some trade disputes. We understand from our sources that in the longer term Rai is looking to transition to becoming an independent arguing counsel. Notwithstanding that (and although we have no information whatsoever that he is looking to move laterally to another firm), there continues to be high demand for senior competition lawyers at top Indian law firms, so calls from headhunters will certainly be coming in. Compared to the competition lateral moves between firms in recent years, competition partners going independent has been rarer. But with supreme and high court senior counsel increasingly looking to get in on the competition action, there should be high demand (and fees available) for skilled arguing counsel. We have reached out to Rai and AZB Mumbai managing partner Zia Mody for comment. Rai had been promoted to AZB’s partnership in May 2017. He is a 2007 NUJS Kolkata graduate, with a 2012 LLM from Stanford Law School. Between 2007 and 2011 he had worked at Economic Laws Practice (ELP) in Delhi. When he returned from his LLM in 2012, he joined AZB in Mumbai. No wonder. AZB's competition practice seems to be crumbling after NKU's exit. AZB competition team is a far better unit after NKU's exit. Both the partners have built a strong fortress in Noida and Mumbai, backed by a solid knowledge base. 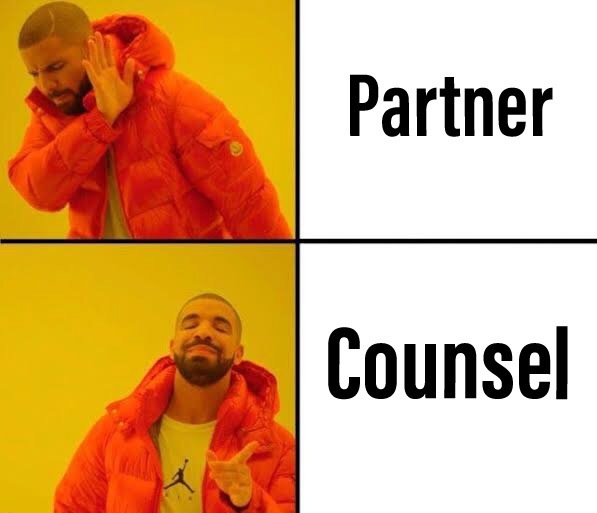 Which partners are you referring to with ‘both’? 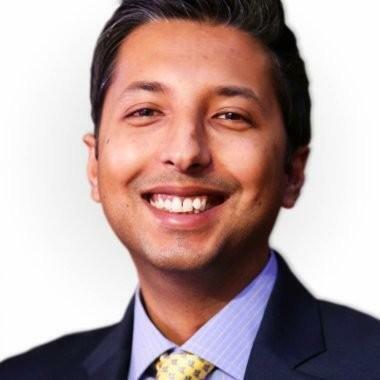 Rahul Rai has resigned. That only leaves AZB with one competition partner Sameer. Wake up and smell the coffee. AZB Delhi competition team will always ensure no competition in Mumbai. History repeats itself. I thought 'Partner' & 'Counsel' designation were treated on the same pedestal ! There is a difference between an of-counsel and a counsel, and he has chosen the former! Rahul has quit. Because of the optics of it, it is being put out he is a counsel. But his last day at work was 1 Feb! He is moving to Delhi. The boy wanted to be in Delhi for so long. Good for him. More and more good lawyers are leaving azb on account of sheer burnout. Something needs to be done. Can’t keep making ppl work like machines 24x7. Senior partner of competition law at azb is known to leave office at 6 and leaves his team to handle the heavy lifting. Rahul Is not the first one to bear the brunt of his boss’s absence at work. Forget all this. The most saught after position these days is of Head, L&D. Trust me ! I am keen to apply. Which Firm do you speak of? Good one SeaSaw. I guess you also received some Shiksha. I hope you are not jealous of him. 8.1 - you just missed the joke, so forget it. why use the term "downgrade"? it is a change. Conjecture has it that someone from Delhi competition team has been shown the partnership carrot to move to AZB house. Three Rahuls are making news besides RaGa- RaRa, RaGo, RaSi. Who are RaGa and RaSi? I must give it to Zia to manage the publicity around her Firm, both positive and negative.. whether its coverage of negative news, or reporting higher deal numbers, she just aces it somehow, despite not having any permanent staff or team to do the same. Interesting to note that somehow Ajay does not get the same brand prestige association that Zia manages from AZB, despite Ajay punching above his weight for both deal numbers and values. Why are comments on the issues between Rahul and Samir being edited? Poor Z is being blamed for nothing. Does anyone know how much they pay to a fresh college graduate on the competition team? Is it different for different area of work? Litigation or transactional, I mean? 13 lakh+ and 2 months' retainer worth of bonus - might be lower for other practices within AZB. If he has left for Delhi, why announce that he has agreed to downgrade himself? Or is this news deliberately planted by AZB? Why? Sheer malice?